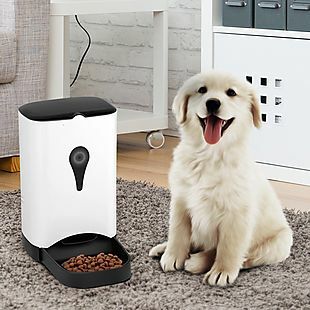 This Automatic Pet Feeder lists at $98.99 and was already on sale for $78.95, but you can get it for $71.05 when you apply our exclusive code BRADS2019APR during checkout at Costway. Shipping is free. That's the best price we can find anywhere by about $9 for this model. It has programmable portion sizes and four automated feedings per day. 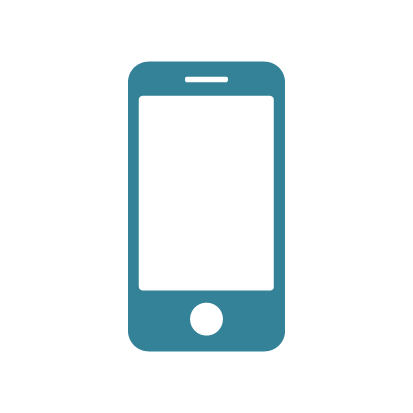 Plus, you can record your voice, to call your pets when it's time for the next meal. There's no sales tax (except CA). 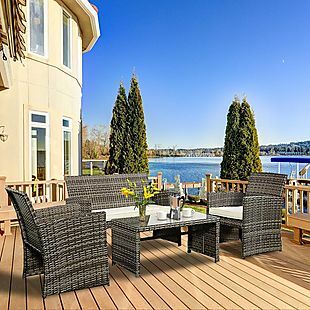 This 5-Piece Patio Dining Set lists at $323.99 and was already on sale for $258.95, but you can get it for $233.05 when you apply our exclusive code BRADSOUTFUR during checkout at Costway. Shipping is free. That's the best price we can find anywhere by about $17. The set includes four chairs and a table. The chairs can be stored under the surface of the table to save space. There's no sales tax (except CA). 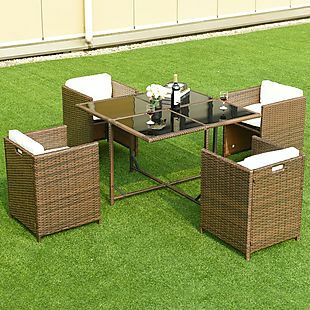 This 4-Piece Patio Chat Set lists at $272.99 and was already on sale for $217.95, but you can get it for $196.15 when you apply our exclusive code BRADSOUTFUR during checkout at Costway. Shipping is free. That's the best price we can find anywhere by about $15. The set includes two chairs, a sofa, and a coffee table. The cushions are included. There's no sales tax (except CA). 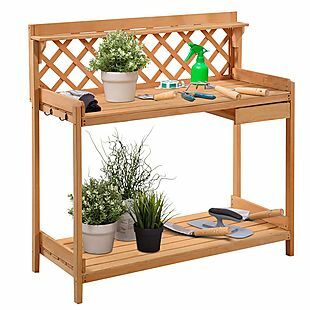 This Gardener's Potting Bench lists at $89.99 and was already on sale for $71.95, but you can get it for $64.76 when you apply our exclusive code BRADS2019APR during checkout at Costway. Shipping is free. That's the best price we can find anywhere by about $6. The bench has a side drawer for storage. There's no sales tax (except CA). 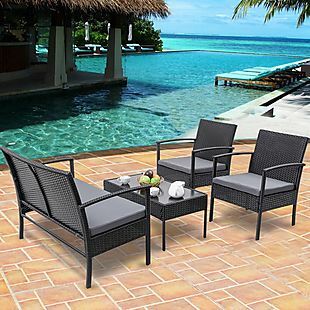 This Patio Daybed Set lists at $574.99 and was already on sale for $459.95, but you can get it for $413.96 when you apply our exclusive code BRADSOUTFUR during checkout at Costway. Shipping is free. That's the best price we can find anywhere by about $50. The set includes a multi-piece daybed. 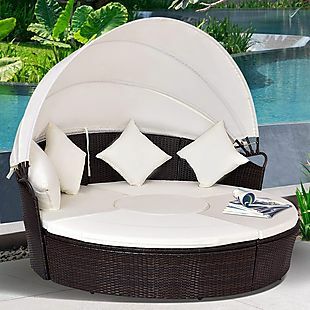 There's a center piece, canopy, and cushions. There's no sales tax (except CA). 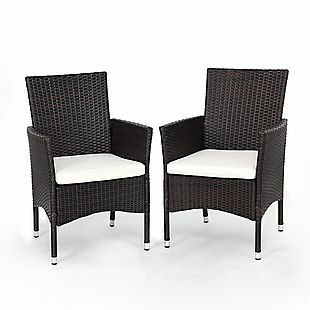 This Set of 2 Zero Gravity Chairs and Table drops from $99.95 to $89.95 when you apply code BRADSOUTFUR during checkout at Costway. Plus shipping is free. 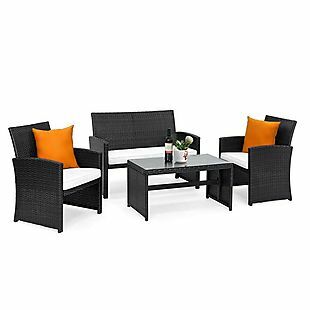 The discount is only $10, but this is the best deal we found based on a similar set. 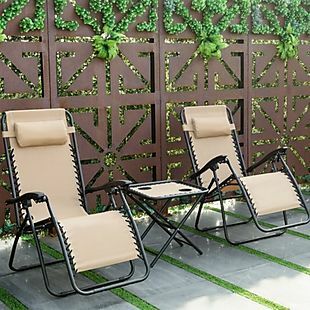 You're getting each chair for less than $45 shipped, which is one of the best prices we typically see on zero gravity chairs like these. 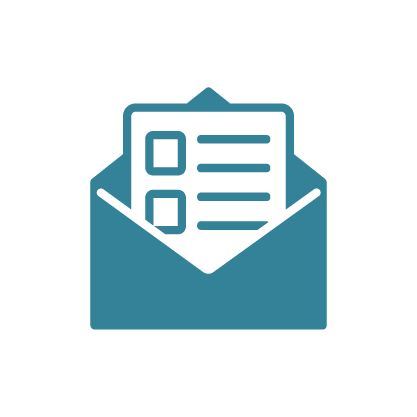 Note that you may need to sign into Costway in order to use the coupon. There's no sales tax (except CA).